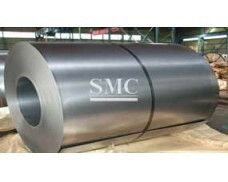 Shanghai Metal Corporation is proud to supply high quality Silicon Steel. quick delivery and excellent post-sales service. diameter and weight and required of precision quality level. 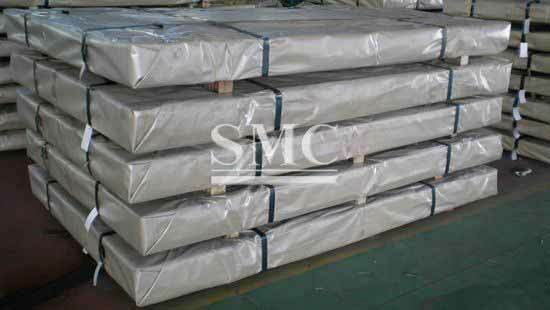 Silicon Steel is also available with us. we have established our name as one of the brand name among the CRNGO steel manufacturers.